of binoculars at an affordable price. 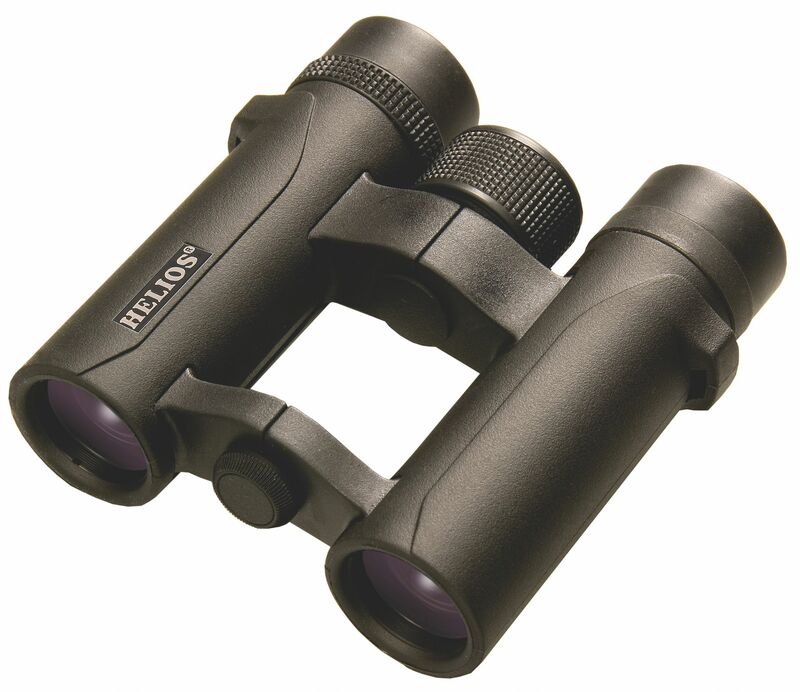 The nitrosport are an ideal take anywhere set for birdwatching and general use. Colours and contrast are excellent, and match many more expensive binoculars.